The confirmation ceremony is a special time for our congregation. The confirmation ceremony is the graduation for our confirmation program for older teens. 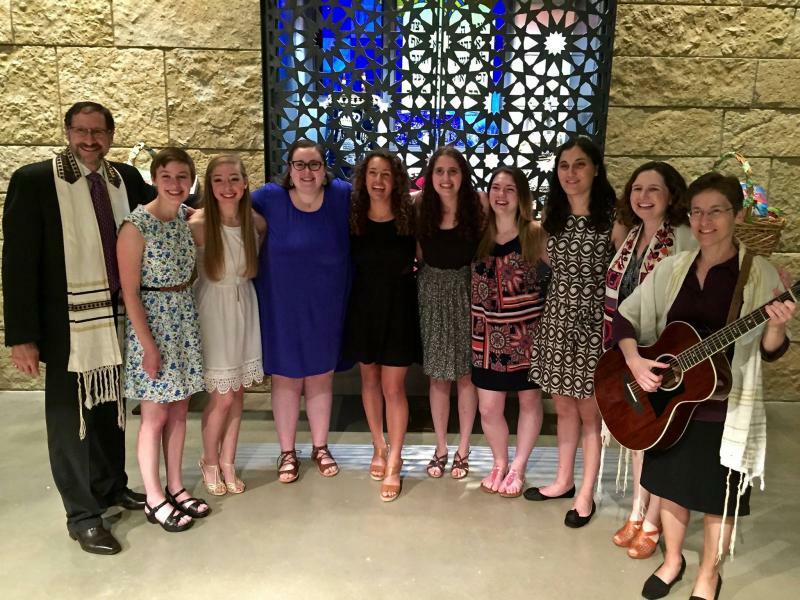 At confirmation, our confirmation students, many having been studying with us since Kindergarten, will help lead our service and share words about their Jewish identities. While many of our students officially become adults when they are in 7th grade, at confirmation they confirm their Jewish adulthood and share with our community their plans for their futures. Learn more. Our Confirmation Class of 2016!